Our Para NB program was awarded $30 000 l from The Windsor Foundation towards our Inclusive Physical Literacy in NB School initiative. 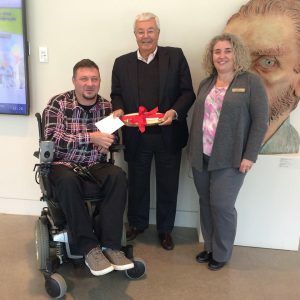 At an event at the Beaverbrook Art Gallery, our board member George Woodworth and Para NB Coordinator Wendy Scott are pictured with a representative of The Windsor Foundation, Paul Dyer. 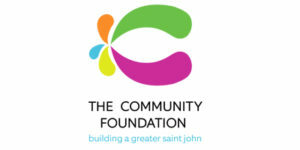 On behalf of Ability New Brunswick, we thank The Windsor Foundation for their generous funding. 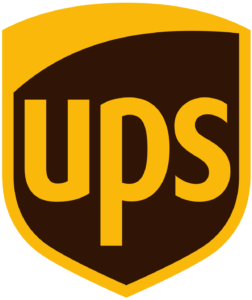 We are honored to receive a $46,000 grant to grow our ParaNB Sport & Recreation Equipment Loan Service from The UPS Foundation. 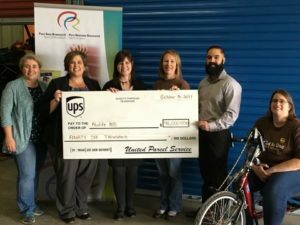 UPS and its employees invest in our community so New Brunswickers with a physical disability can pursue active lifestyles. Thank you! Para NB – Sport and Recreation and Ability New Brunswick would like to thank The Greater Saint John Community Foundation for their support in increasing the capacity of our Equipment Loan Service, a lending bank of adapted recreation equipment, to provide specialized equipment for individuals in the Greater Saint John area with a physical disability at no charge to participate in para sport activities. Specifically, this project will make equipment from the Equipment Loan Service readily available to Saint John Residents by increasing the capacity of the service through the purchase of para sport equipment. 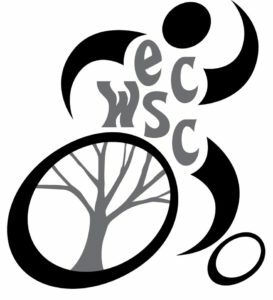 It will also develop and execute communication strategies for para sport initiatives in the Saint John area. The opportunity to acquire much needed para sport equipment and communicate para sport activities to the Saint John community will serve as a springboard to make Para NB a trusted resource for safe adapted sports and recreation in Saint John. With this project, Para NB can offer a variety of inclusive recreation options to area schools, support the development of adapted sport clubs, bring para sports to community events, and increase physical well-being through sport for individuals of all ages and abilities in Greater Saint John. 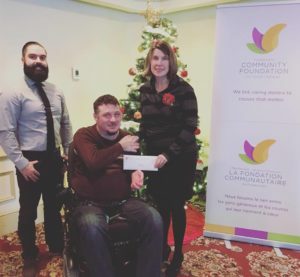 We were honored to receive a $6,000 grant to grow our Para NB Sport & Recreation Equipment Loan Service from The Fredericton Community Foundation. Funds will be allocated towards the purchase of a brand new all-terrain hippocampe. The Fredericton Community Foundation and its members invest in our community so New Brunswickers with a physical disability can pursue active lifestyles. Thank you! 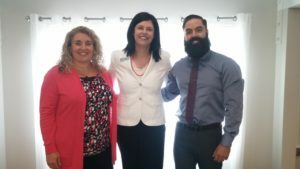 In the photo, left to right: Mathieu Stever, Para NB Manager; George Woodworth, Ability NB Board Member; Kate Rogers, Executive Director Fredericton Community Foundation. See Full Interview with CEO/Rehab Specialist, Shawn Leger Below! 1. 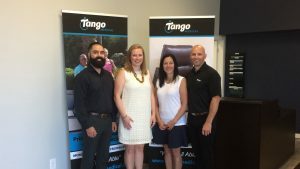 WHAT’S INNOVATIVE ABOUT TANGO? I think we innovate in different ways. But one thing we figured out is that we innovate a lot internally as a company. If the shipping/receiving side of things say, “hey, we could probably improve how we do things” we bring that team together and we innovate how we do shipping and receiving. We innovate when we do our process and how we do our sales, our service, and our consultations. INNOVATION FOR US IS ON TOP, AND IT’S NOT ALWAYS PRODUCT RELATED, IT’S COMPANY RELATED TOO. 2. WHAT’S EXCITING TANGO RIGHT NOW? Coming up, we have our Back-To-School event that we are putting on for the first-time this year. We’re inviting the general public to bring their kids with their mobility aids (their wheelchair, stroller, etc.) and to come and have a BBQ with us! We will wash your chair, clean it, and service it to make sure it’s all ready for school. We’ll be doing that in our 3 locations: Moncton, Saint John, and Fredericton at the same time. We hope to make this an annual event. Besides that, we participate in all kinds of different community-based stuff throughout the year. WE FIND THAT BEING PART OF THE COMMUNITY IS IMPORTANT. 3. 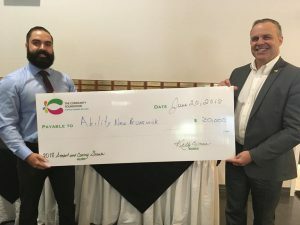 WHY IS THIS PARTNERSHIP WITH ABILITY NB IMPORTANT TO YOU? For us, we wanted to contribute to an organization that covered something in our wheelhouse, and we found that Ability NB fit that very well. I think that the role that Ability NB is playing with some of our customers, clients, and friends is important and I think that if we can help in any way—either promote Ability NB or promote the service that is offered—I think THAT’S AN IMPORTANT THING THAT WE SHOULD BE DOING. 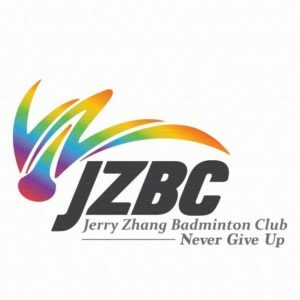 I think that this partnership is going to help that and bring it to another level. Para NB recognizes and thanks the many groups and organizations who have partnered to deliver clinics, activities and events.